Universal Smart Cards Wins Queen's Award for Enterprise! Universal Smart Cards is extremely proud to announce being awarded a Queen's Award for Enterprise in International Trade. Over 138.7 million smart products shipped! ... Click here to request yours now! 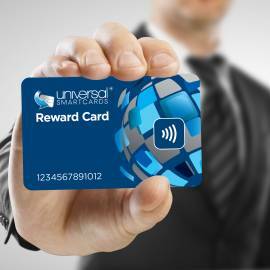 Welcome to the Universal Smart Cards Store. 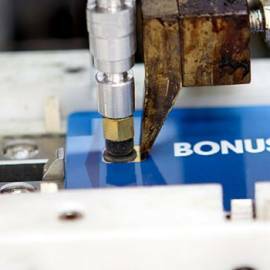 We are a market leader in the implementation of smart chip cards and the associated technology. Providing a complete range of smart cards and card readers together with solutions and consultancy services to organizations located in the U.S, UK, Europe and worldwide. 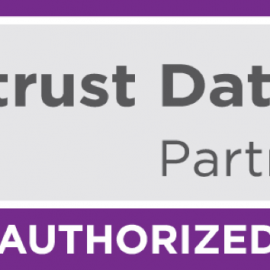 We can design and personalize your smart cards using our in-house team and advise you on the best technology to protect and enhance the use of smart cards in your organization. 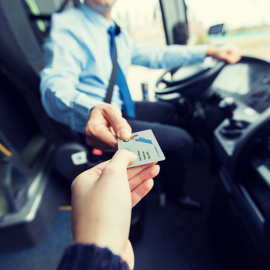 We have vast experience in working across multiple sectors implementing our technology for: logical access control, physical access control, loyalty, cashless vending, education, government, transport. We are also experienced in using social media to integrate with our chip card technology. 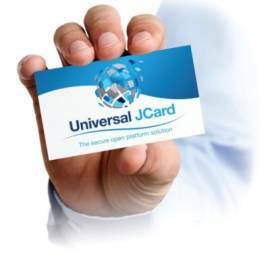 Why Use Universal Smart Cards? Knowledge We can help with all areas of implementation on any size opportunity. Whether you need cards, readers, printers or accessories, just speak to our experienced sales team who will be happy to support you. 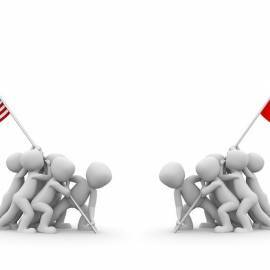 Local Supply By supplying smart cards across the UK, Europe and the USA for over 14 years, we have a very reliable, high quality supply chain. Ensuring we meet your needs at a very competitive price. Peace of Mind As an ISO 9001 accredited company which has shipped over 100 million smart products in the 'emerging market,' all areas of our operation adhere to high standards meaning you can be assured of high quality service and high quality products. 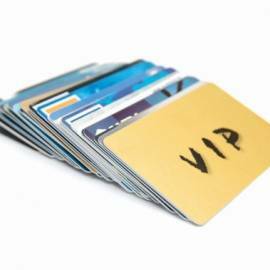 Universal Smart Cards works closely with leading industry manufacturers in the U.S, UK and worldwide. Offering different clients the most up-to-date, innovative products on the market. 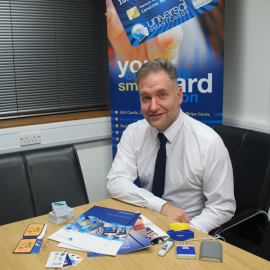 Universal Smart Cards Appoint a New Director of Sales and Marketing!